Looking for a new, nutritious product to boost your bottom line? Now is the right time for great-tasting pecans, loaded with antioxidants and always gluten-free. Food manufacturers can depend on a reliable, cost-competitive supply of pecans, sourced from American producers across the United States. Nearly 30 varieties of pecans are grown in America, and Georgia leads the way as the nation’s top producer, growing an estimated 100 million pounds of pecans annually. Georgia’s pecans are highly desirable due to their size, meatiness and flavor. 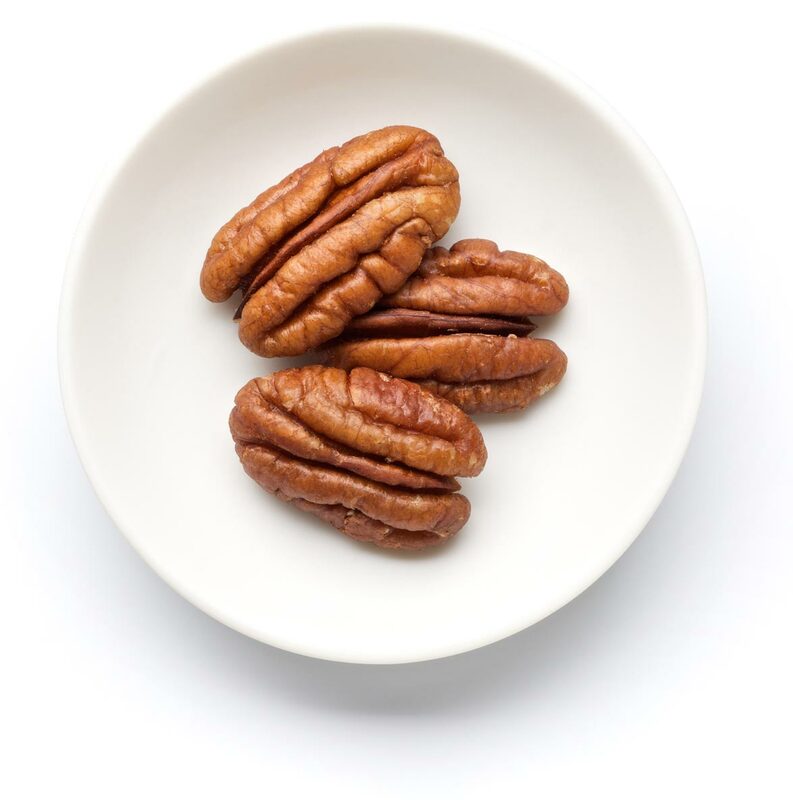 Delicious right out of the shell, Georgia pecans can be smoked, toasted or roasted, but more and more companies are thinking beyond pecans as nibbles. Pecan pieces, meal, oil and butter can be used as ingredients in baked goods, confections, coatings and sweet and savory snacks. Georgia pecans truly are one of the most versatile ingredients on the market today, adding premium flavor and texture to food products.